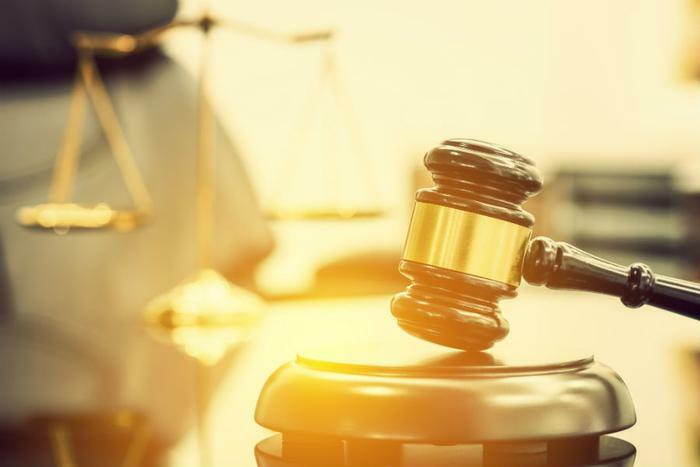 A federal court in Florida has granted the Federal Trade Commission's (FTC) motion for a summary judgment in its complaint against Roca Labs, which markets weight-loss supplements. The FTC charged the company tried to enforce "gag clauses" to prevent consumers from posting negative reviews about its products. The court ruled it is not only unfair but likely to cause substantial harm, in violation of the FTC Act. The FTC filed the complaint back in 2015 after the defendants allegedly threatened to sue consumers who shared their negative experiences with the company online or filed a complaint with consumer authorities. The defendants said they were within their rights, claiming consumers violated the terms and conditions clauses of the contract which barred them from making disparaging remarks about the company's weight-loss products. In its suit, the FTC claimed these gag provisions, along with accompanying warnings, violated consumers' rights. If a consumer is unhappy with a product, the FTC says nothing should prevent them from telling others. In addition to the other charges, the FTC said the defendants made unsubstantiated weight-loss claims and claimed that one of its promotional websites was, in fact, an objective information website. To top it off, the FTC claims the defendants violated their privacy promises to consumers by disclosing their personal health information in public court filings and to payment processors and banks. The court also agreed with the FTC contention that the company tried to intimidate unhappy customers by threatening to sue them when they posted negative comments online. There's money at stake, but how much has yet to be determined. The court ordered a supplemental briefing to determine how much of the defendants $26.6 million in gross sale should be awarded to the FTC for distribution to consumers.